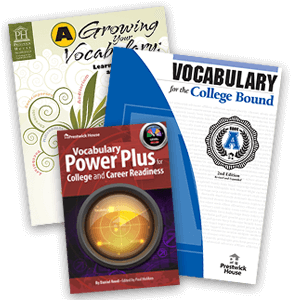 There’s nothing else you can do to improve reading comprehension, writing ability, and test scores as quickly as you can with the right focused vocabulary program. 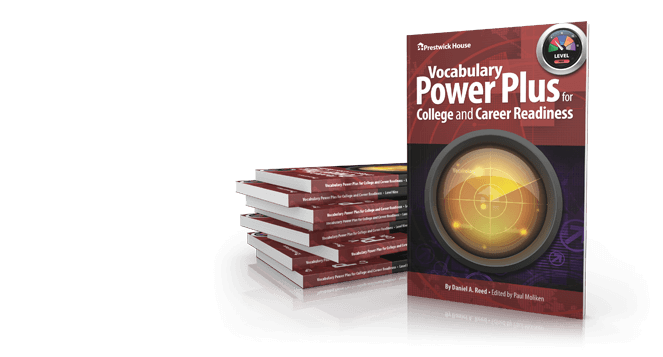 Whether you’re looking for a program based on the proven methods of root analysis, a targeted book to improve test scores, or a classroom reference, you can find everything you need for teaching vocabulary right here. 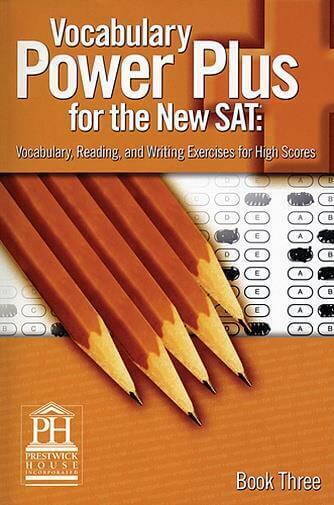 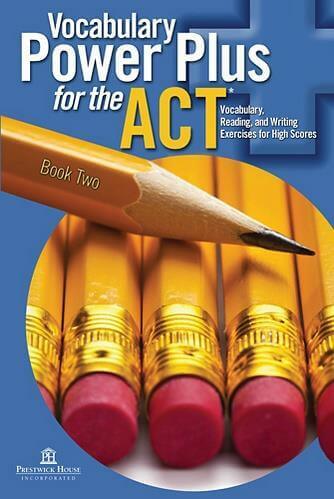 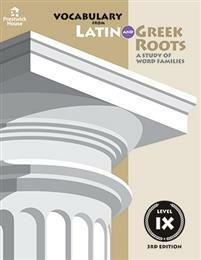 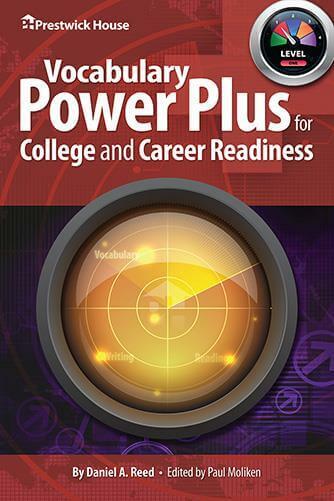 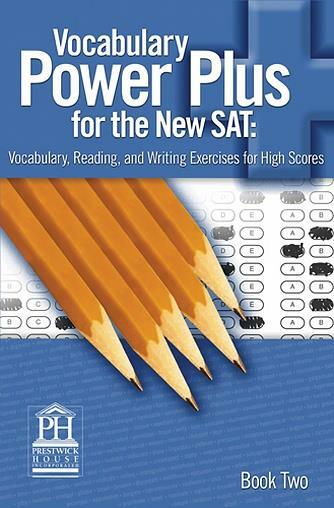 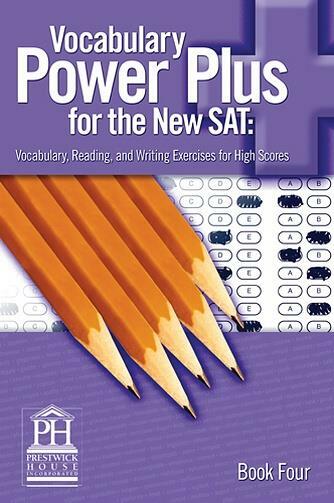 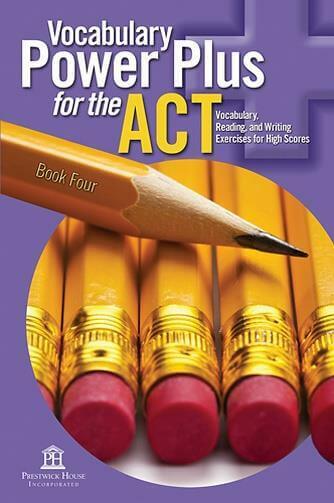 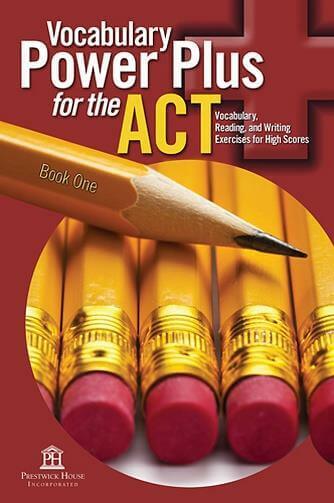 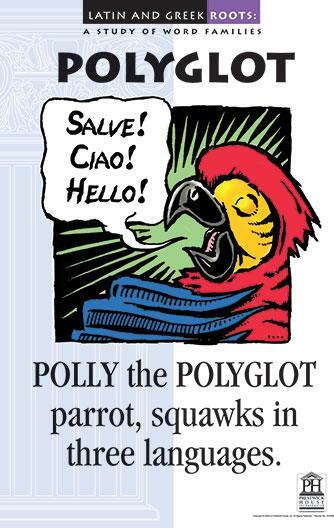 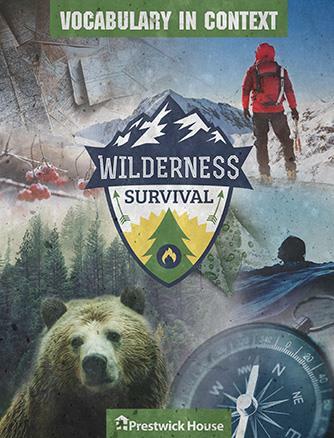 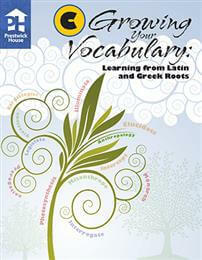 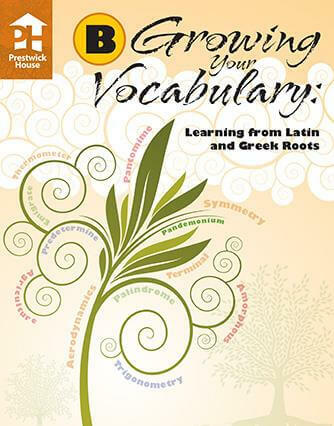 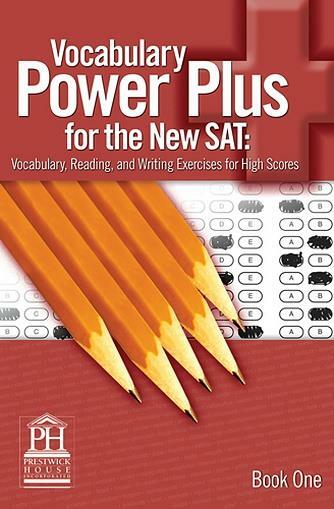 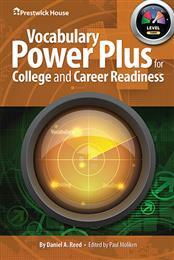 Our #1 best-selling vocabulary program for 6th-12th grade. 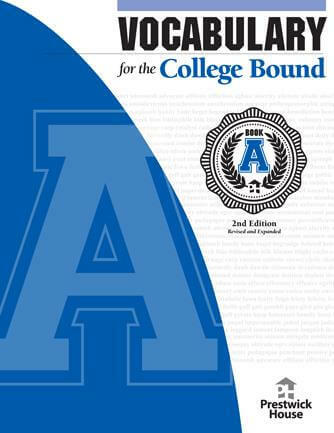 Plus a new digital format for the 2019-20 school year. 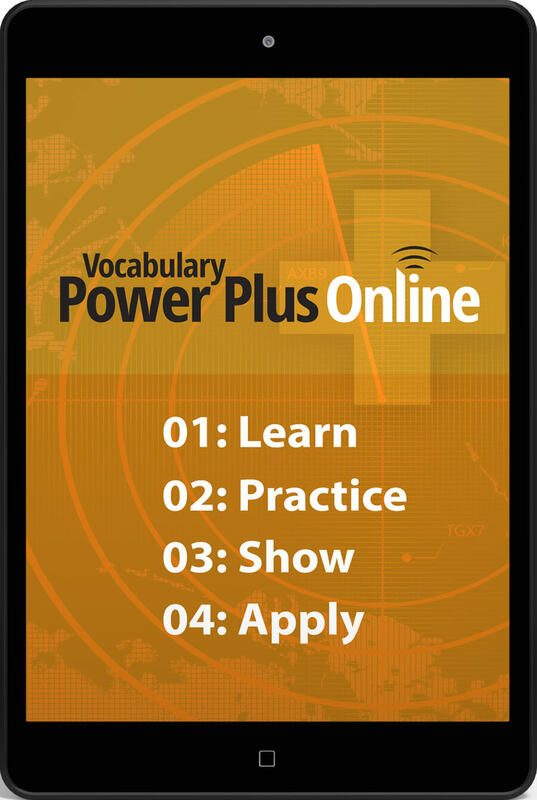 Help students develop the skills they need to decode thousands of words. 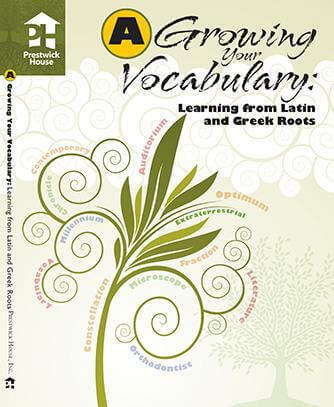 Roots-based vocabulary for 4th-6th grade. 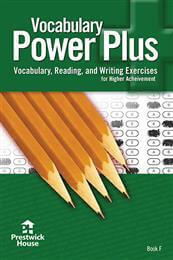 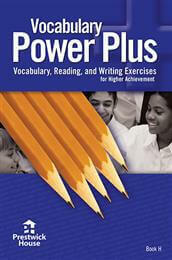 Effective vocabulary instruction starting at only $6.00 per student. 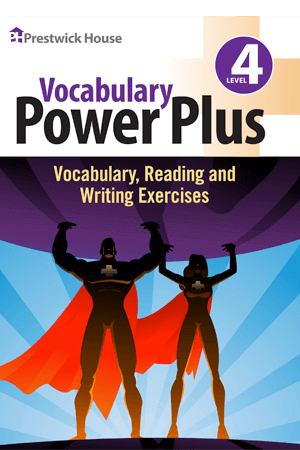 Give your struggling students a boost in learning vocabulary. 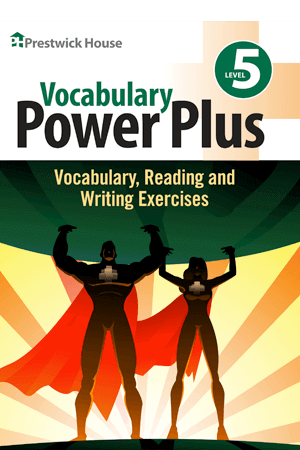 Find the complete vocabulary program that is right for your class. 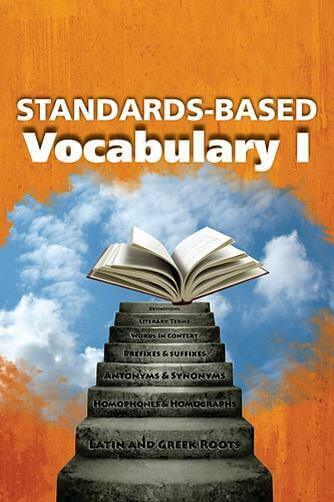 Over 100 supplemental vocabulary texts to choose from! 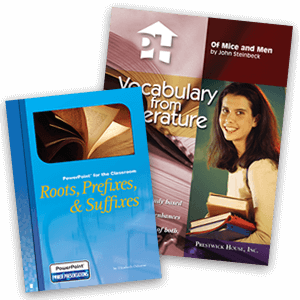 Browse them all here.